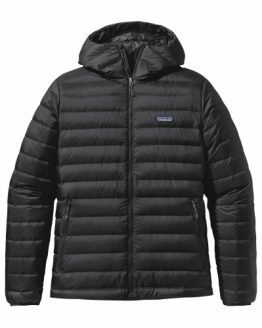 Patagonia Men’s Fitz Roy Down Jacket Size Extra Large Only! 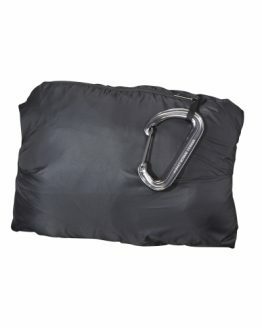 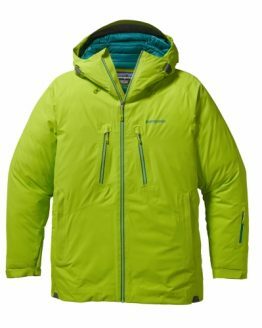 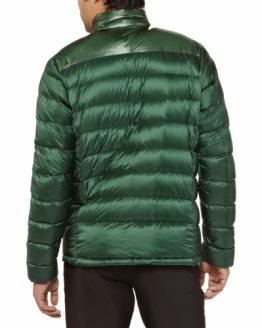 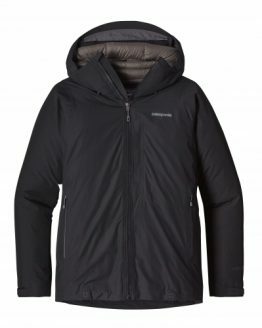 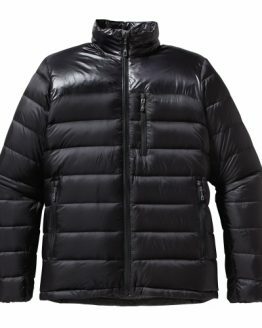 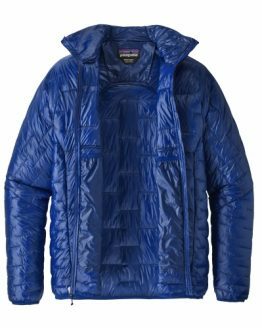 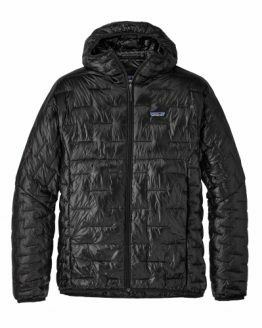 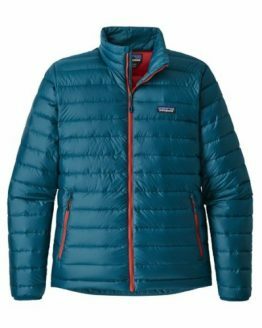 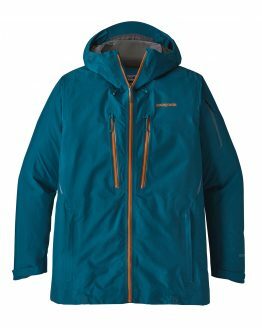 Patagonia Men’s Primo Down Jacket 30474 Updated Version! 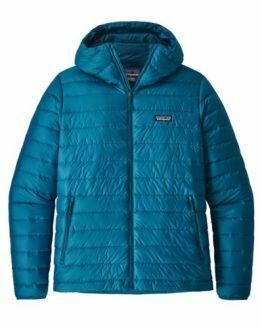 Patagonia Men’s Primo Down Jacket 30474, Size Large Only! 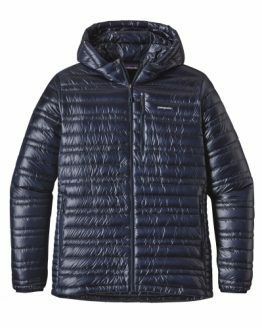 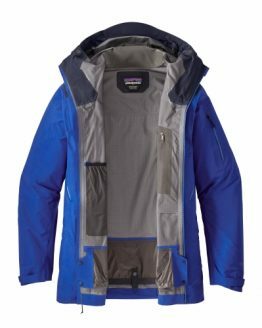 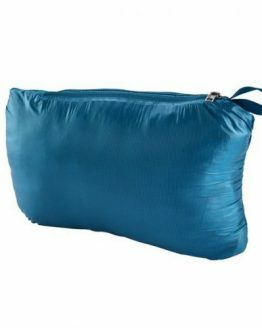 Patagonia Men’s Ultralight Down Jacket, in Navy Blue, Size Medium Only!